How to become a real estate investor? Use Mashvisor’s platform to find, compare, and analyze the best investment properties for your real estate investment. 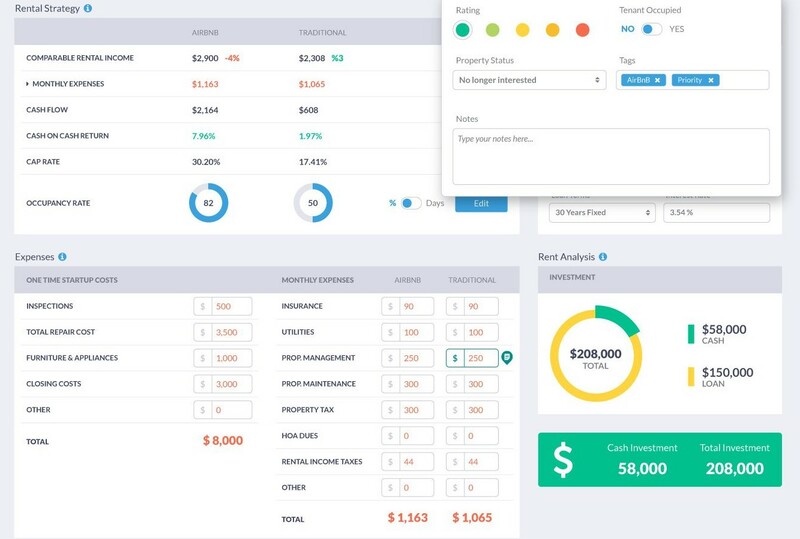 A digital workbench for all of your real estate investment needs; real estate investing has never been easier. Find both traditional and Airbnb rental properties with data comps to determine which strategy suits you best. 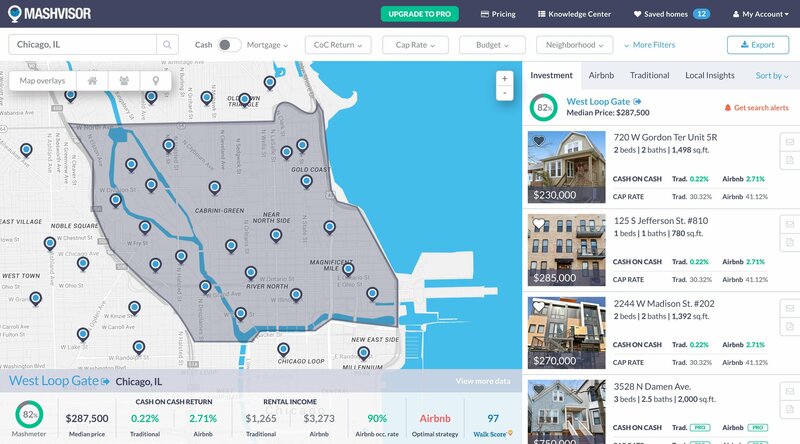 Set your search criteria to find properties based on their type, median price, profitability, or a number of other metrics. Use the different map functions, such as the heat map, to locate properties easily using visual cues and indicators based on your search criteria. Calculate property values such as Cash Flow, Cap Rate, and Cash on Cash Return using dynamic values such as your mortgage, down payment, and expenses. Compare different properties based on quantitative and qualitative analytics and/or based on traditional and Airbnb rental strategies. Print out and send easy-to-read reports related to your investment property. Acquire an estimation of an investment property’s occupancy rate based on historical and Airbnb data. Connect with a real estate agent to help you make your investment based on the data provided on our platform. 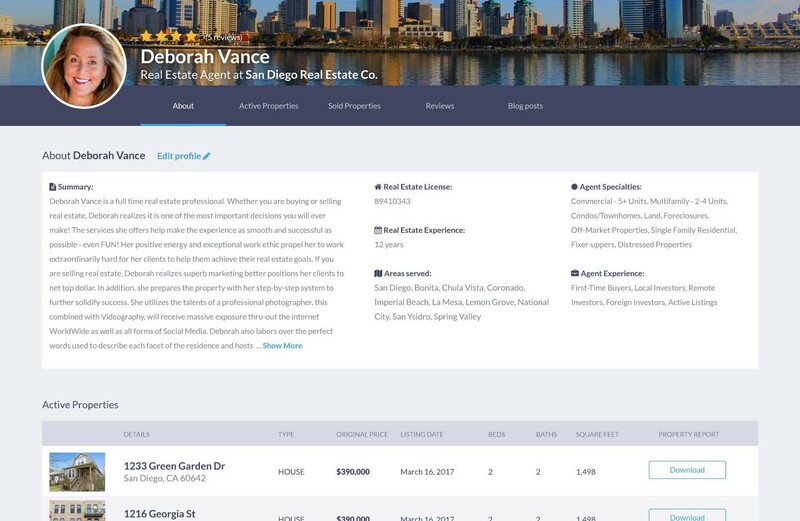 Send out easy-to-read reports regarding the investment properties of your choice directly to your agent. Find the property listings of your favorite real estate agent and receive alerts as soon as a property becomes available.